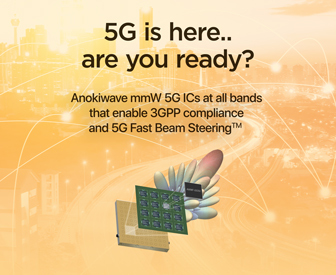 5G is here and on everyone’s minds – whether it’s news from the regulatory groups about standards or bands of operation or a new product or trial, we see it everywhere. We last wrote that 2017 was the year of 5G – 5G trials, announcements, and demos – all contributing to the excitement. 2018 is shaping up to be the year of “5G is happening and here”. 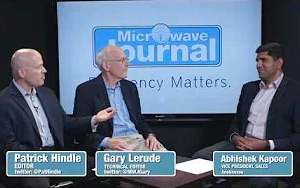 This article summarizes the 2018 5G excitement – including the FCC decision on the plan for the 28 GHz, 24/26 GHz, and 37/39 GHz auctions during its August 2nd meeting. 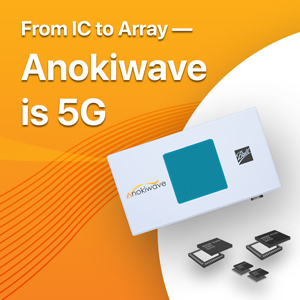 In the July, 2018 edition of Microwave Journal, Anokiwave wrote an article featuring our latest product family – Intelligent Gain Block™ ICs, a versatile IC family that can be used in a wide range of applications for SATCOM, RADAR, 5G, and sensing. 2017 was the year of 5G. 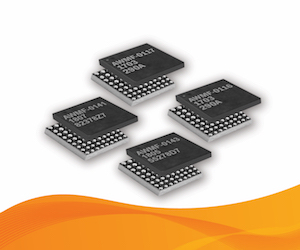 The race to 5G became a reality in 2017 with the 3GPP standards body announcement at Mobile World Congress that the new 5G standard would be released in 2019, not 2020 as originally planned. With the announcement, multiple carriers raced to announce trials starting in 2017.